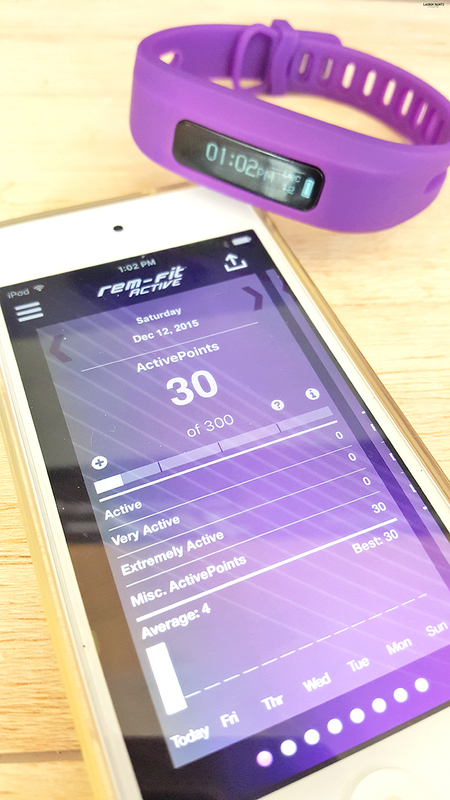 Live a Healthier & Happier Life with REM-Fit Active! Big Thanks to REM-Fit for sending over some awesome, athletic products for me to try and a little shoutout to Fitfluential for making the connection happen, regardless all opinions expressed below are my own! I think it's time for me to share a little "healthy secret" of mine... I've been using a REM-Fit for the last little while and I'm so excited about the change in my life. What's REM-Fit? They make a whole series of awesome products for athletes to lead the healthiest lifestyle possible, while making sure our dream time is the best possible as well! This winter I'm doing my best to keep up with my fitness but sometimes I struggle and that's where the REM-Fit Active 200 comes in. This little "watch" does so much more than count my steps or tell me the amount of time I slept, it truly analyzes my activity. 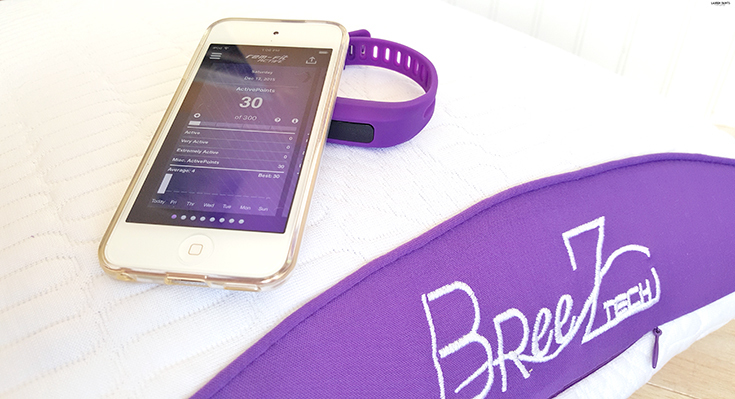 The Active uses a proprietary algorithm, and rewards users with SleepPoints, ActivePoints, and a 360 LifeScore based on the efficiancy and effectiveness of sleep and activity combined! Synced with your cell phone this little activity tracker and app truly provide athletes with a well-rounded summary of their daily lives and they allow each of us to live a healthier life every single day! While I'm still figuring out all the details, I will say that it's not as sensitive to the "touch" as I would like - I sometimes have to fight the screen to turn on but once it does it provides all the information I'll need from my activity points to the time and date! 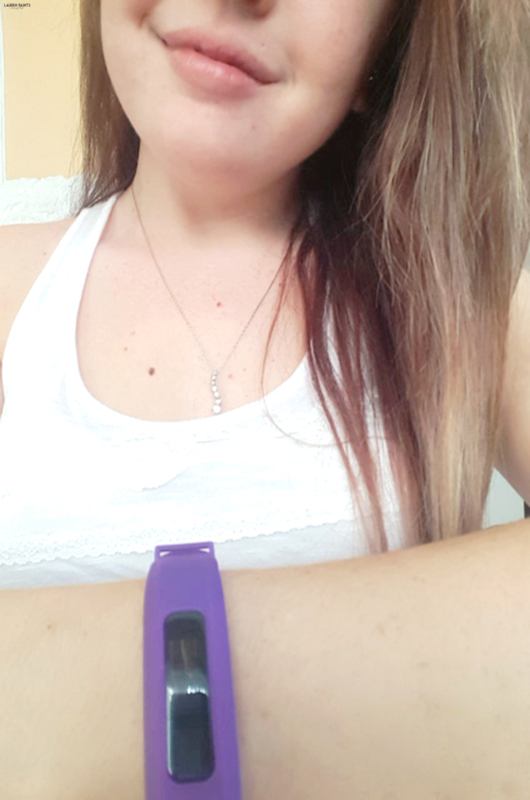 I like the way this device monitors my activity and I'm enjoying having a "coach" style of activity tracker! It's fun to be able to keep track of every little detail of my life, after all - life is what you make it, so you might as well make it as healthy & happy as possible... right? 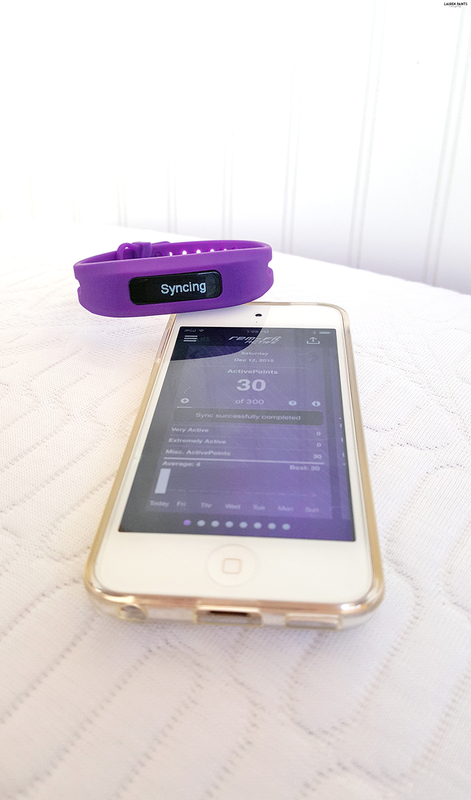 REM-Fit doesn't just make these awesome trackers to make your life healthier and happier though... 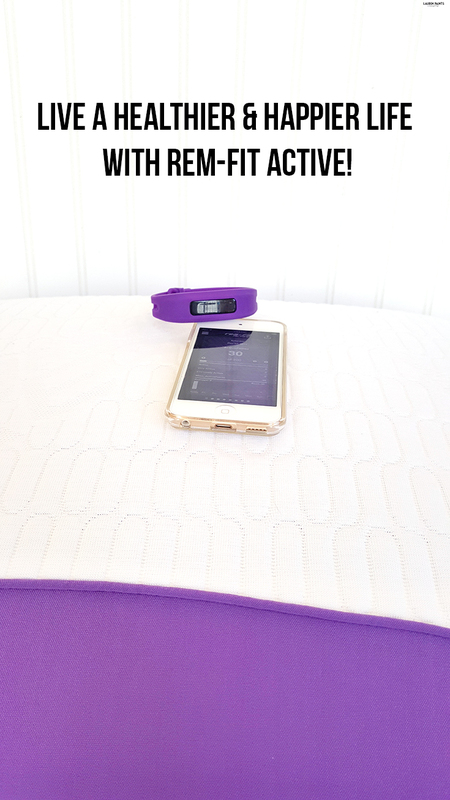 They offer the BEST pillow for athletes ever - coming in three variations and featuring innovative technologies like BreeZtech that regulate body temperature during sleep while also adjusting to each users comfort level! I'm in love with this fancy pillow and can't imagine catching ZzzZ's without it now. If you've ever used an advanced pillow, you may think you need to be a back sleeper to enjoy something like this... but that's not the case! 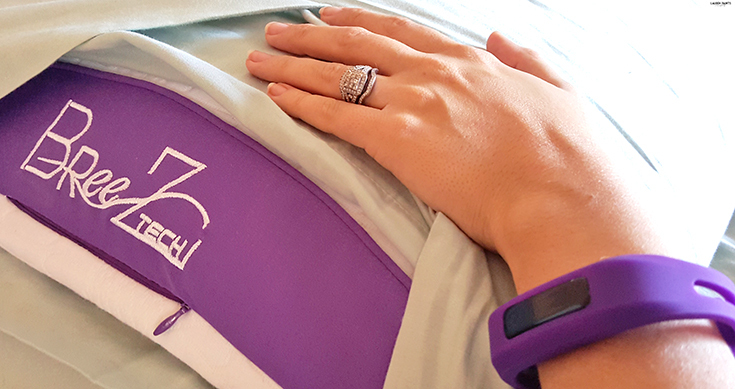 The REM-Fit 300 series pillow is perfect for any style of sleeper, including us side and stomach sleepers! 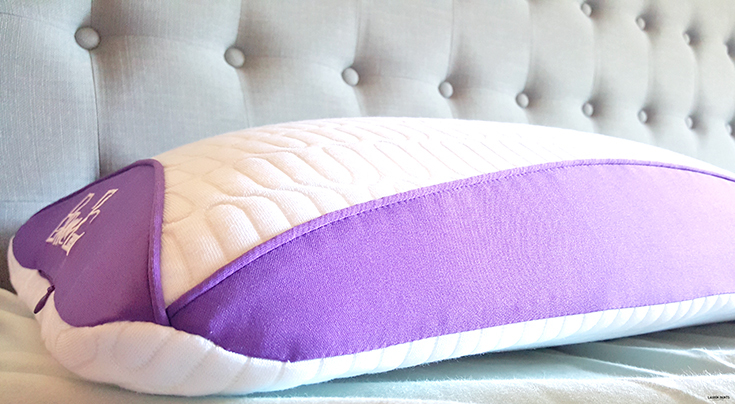 It's really a comfy pillow, with a firm feel initially... yet it forms to your face and neck allowing for the perfect amount of comfort! There will be no sheep counting in this house with this pillow on my bed! 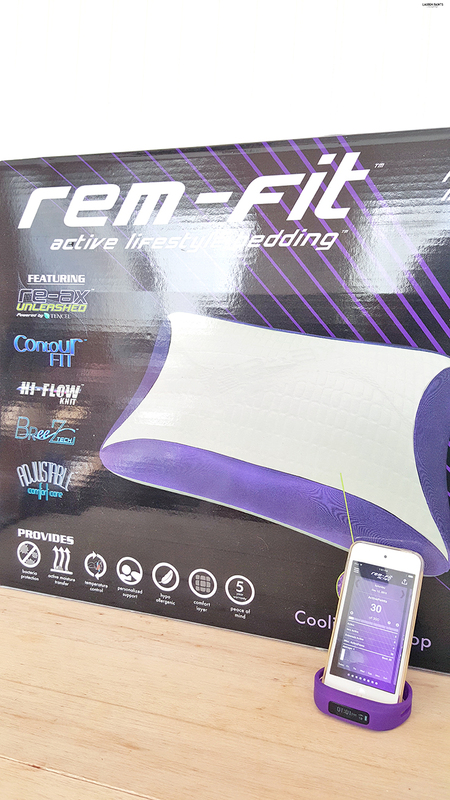 Are you ready to give the REM-Fit Active 200 and the REM-Fit 300 series pillow a try? I've got some awesome news, with the code "LH20" you can save 20% at REM-Fit.com!